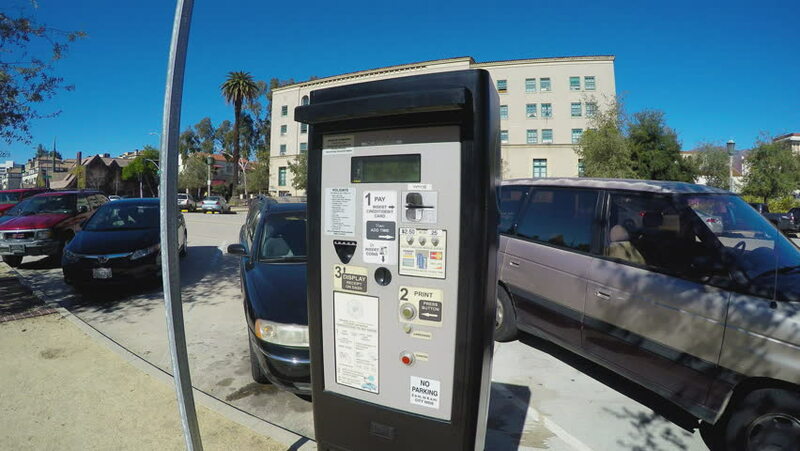 PASADENA, CA/USA: February 21, 2016- A close up shot of an automated pay for parking kiosk in Pasadena California. The machine displays step by step instructions on how to pay for parking. hd00:15ROTTERDAM, THE NETHERLANDS - SEPTEMBER 2014: HaKa building - crane - former headquarters of the Haka trade association, today an important monument of the architecture of the Modern Movement. hd00:18Manama, Bahrain - October 15, 2016: City buildings, street signs and traffic view from car window on the way to Sakhir in Manama, Bahrain on October 15, 2016.